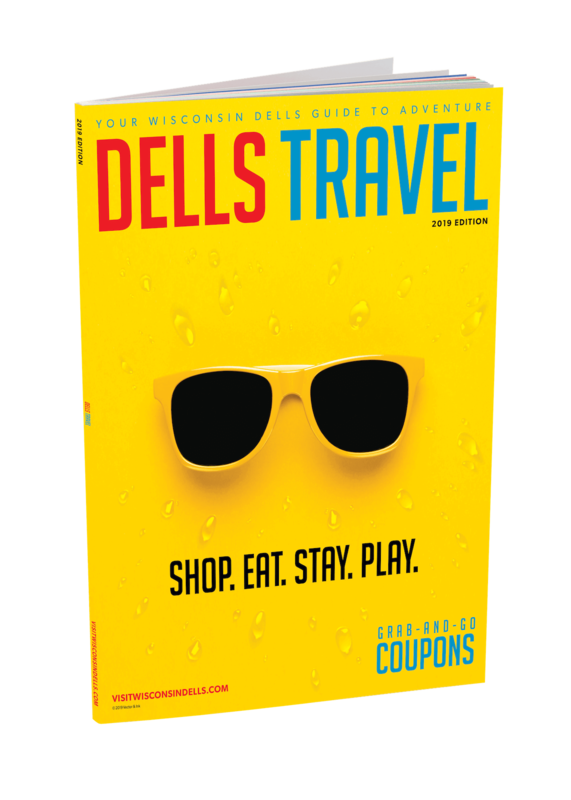 Preview the Grab-and-Go Coupons included in our free 2019 Wisconsin Dells Travel Guide. We have deals on new experiences, mouth-watering dining, local shopping favorites, and the best places to rest your head! Grab a free guide next time you’re in the Dells! Stay 2 nights & Receive 3rd Night Free, Sun. – Thurs. 50% off any phone charger. Hot Rocks – Sear. Sizzle. Savor. $8 Off Each Admission, party up to 6. Stay 1 Night & Receive 2nd Night 1/2 price, Sun. – Thurs only.